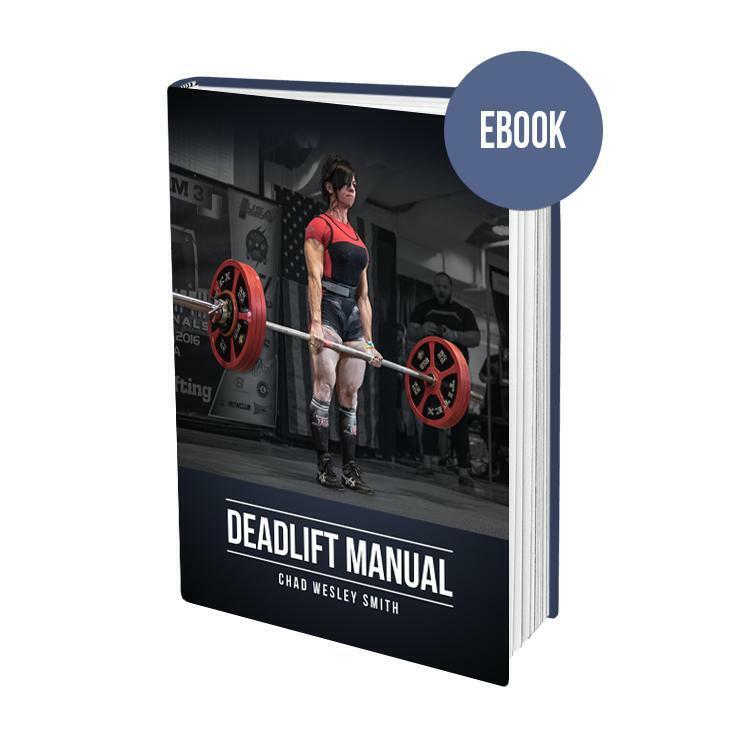 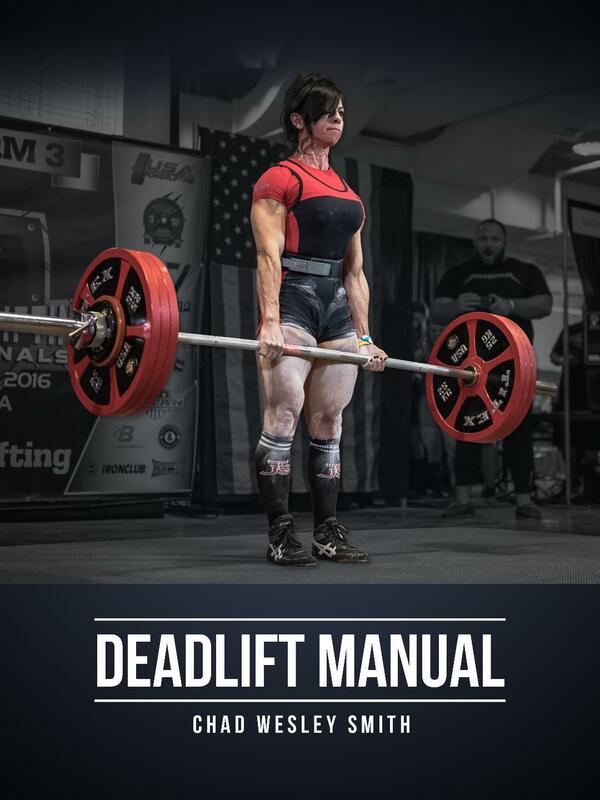 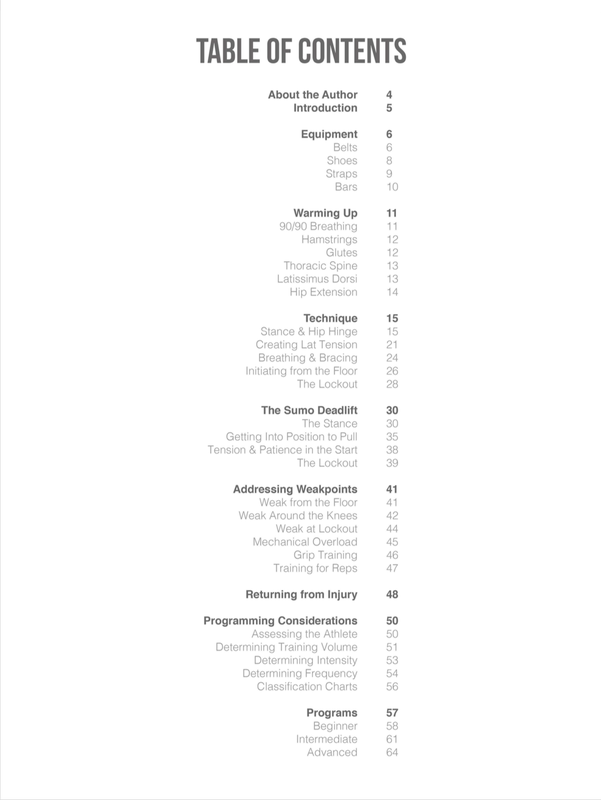 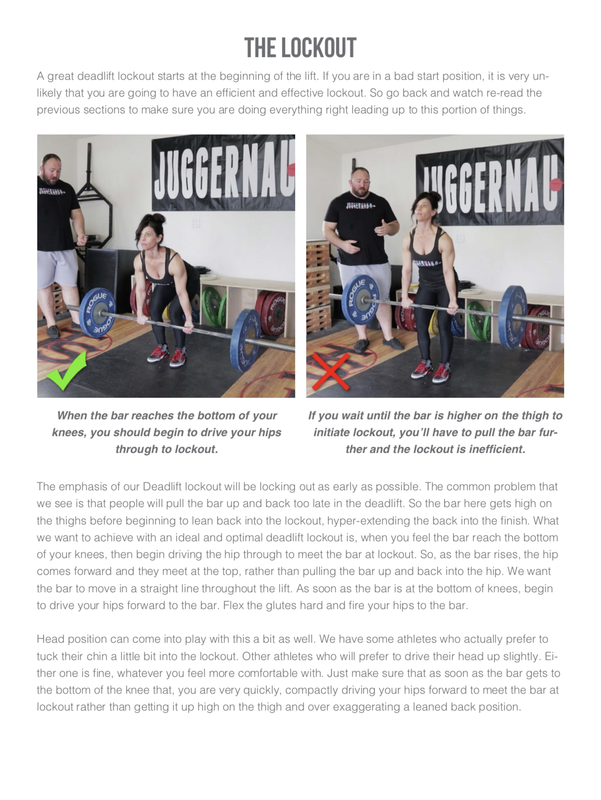 The Juggernaut Deadlift Manual takes a comprehensive look at developing a powerful and safe deadlift for both the conventional and sumo puller. 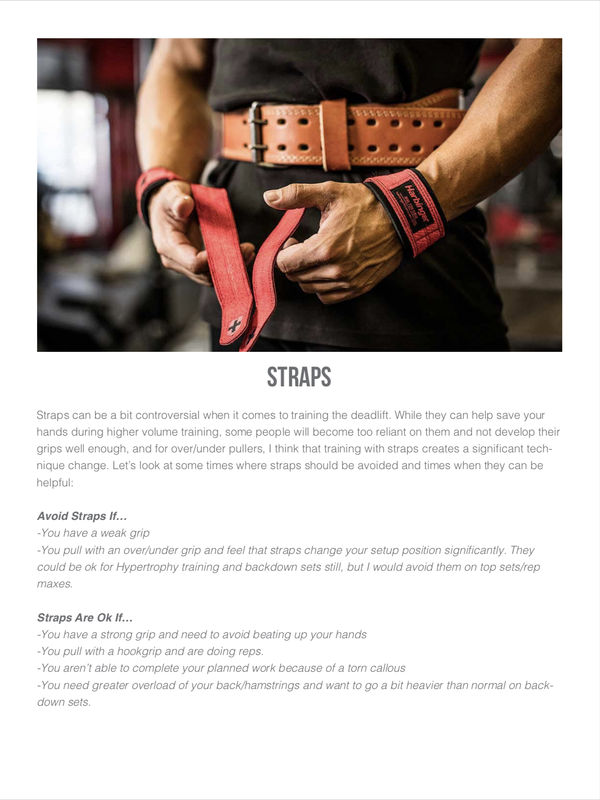 -How to choose the right belt and footwear. 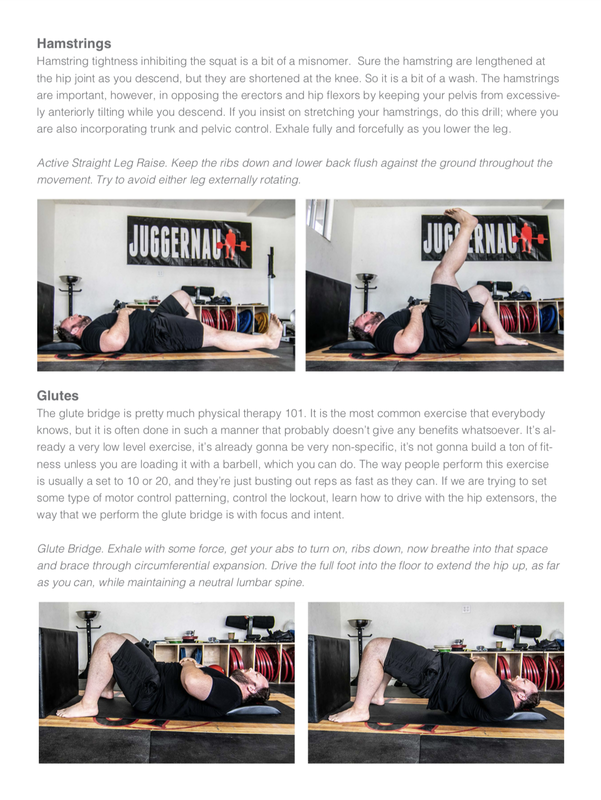 -Mobility and Stability Drills for the hips, hamstrings, glutes and lats. 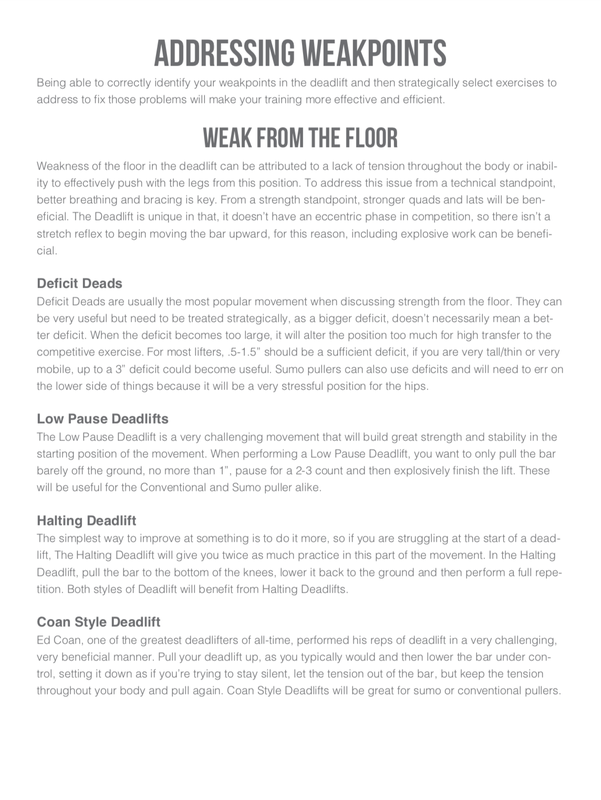 -Technique tutorials for all aspects of the conventional and sumo deadlift. 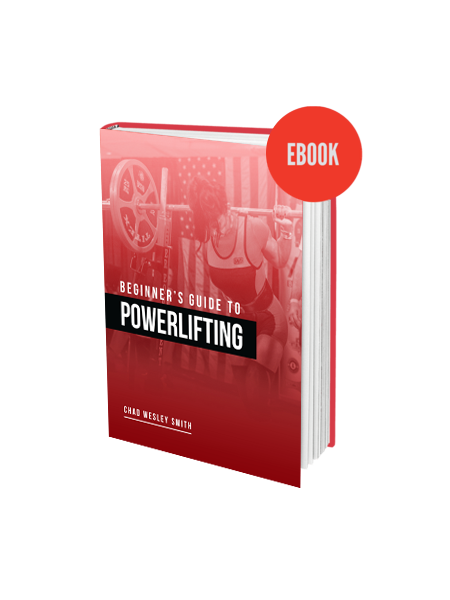 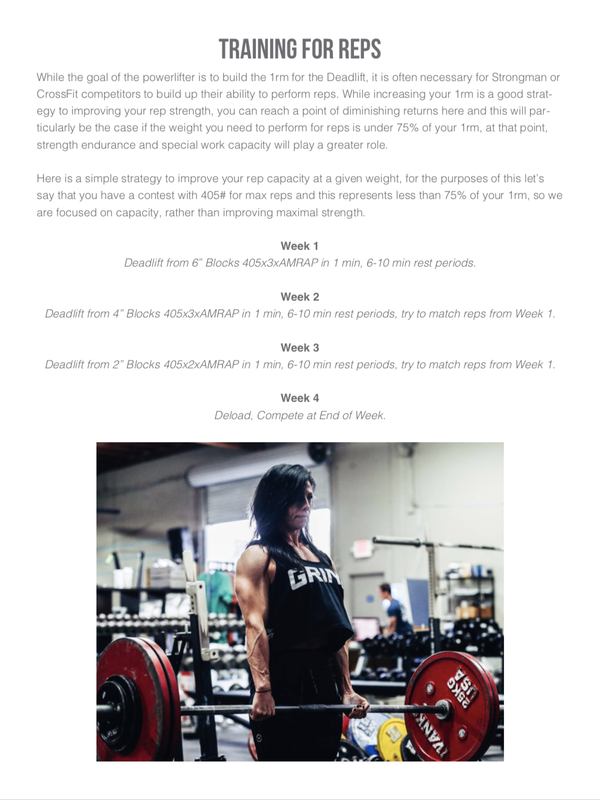 -Programming for Beginner, Intermediate and Advanced Athletes.